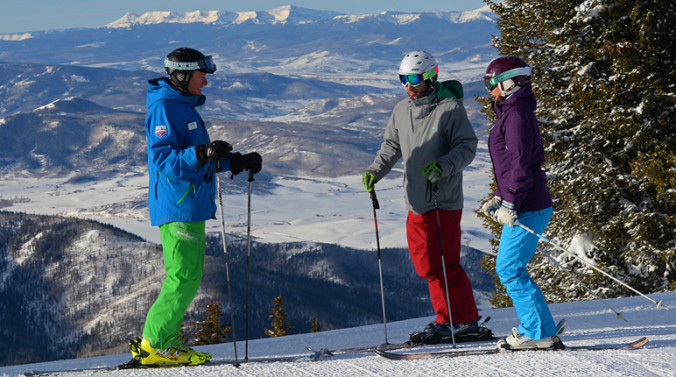 Private instruction is one of the best ways that you can build your confidence in a safe, controlled environment with professional instructors who can guide you around the mountain. This is a great way to learn the secrets of skiing and riding, and get the most enjoyment from your day on the mountain. *Limited to two people per lesson. **Limited to one person, includes equipment and mountain access during lesson time only.